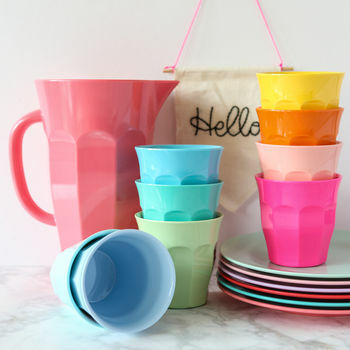 Heavy melamine available in all the colours of the rainbow. 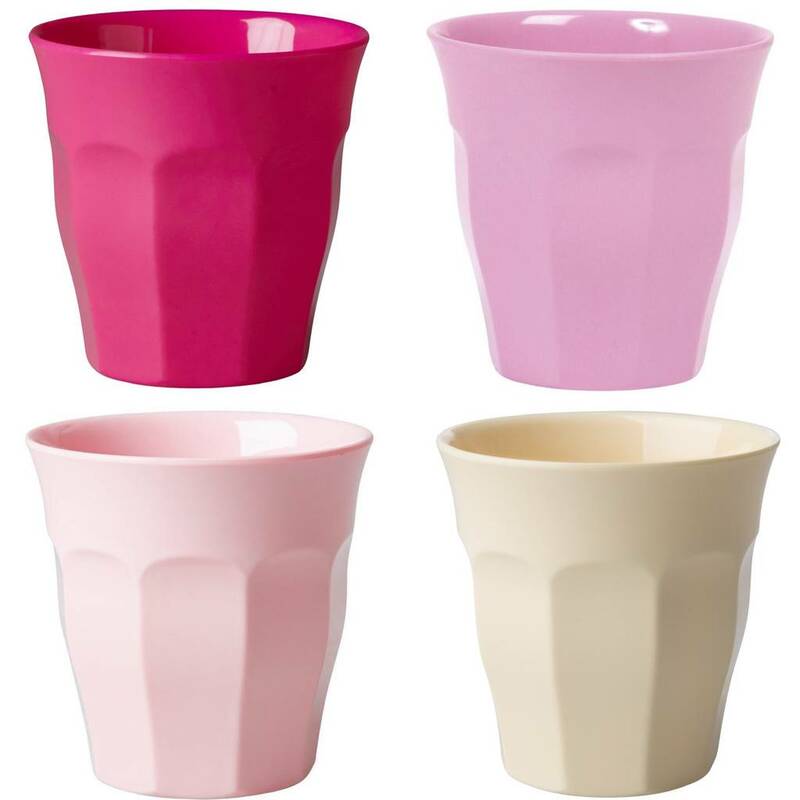 Perfect for picnics, barbecues, alfresco dining & parties! 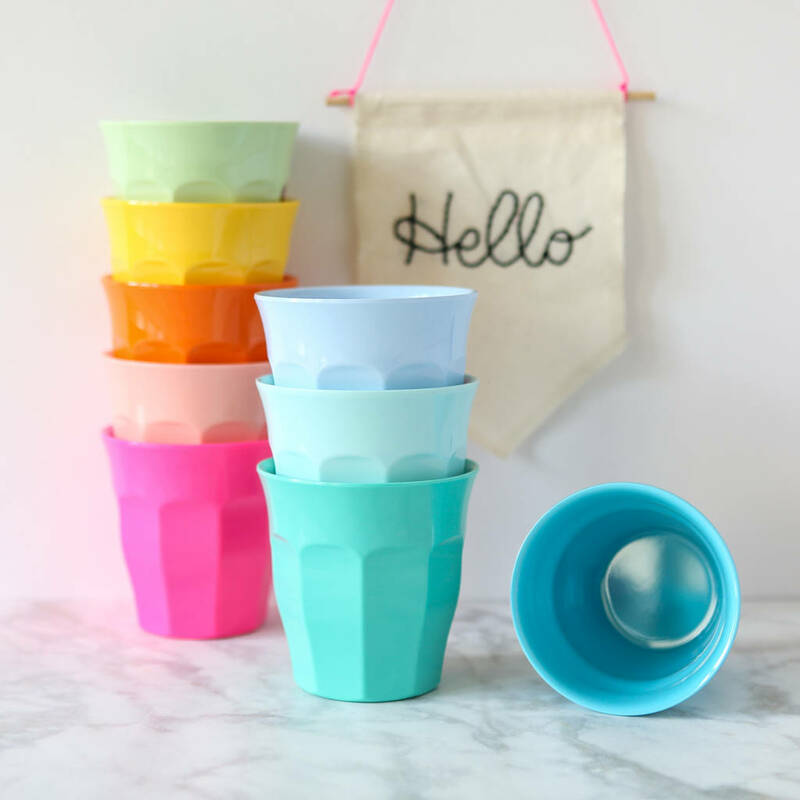 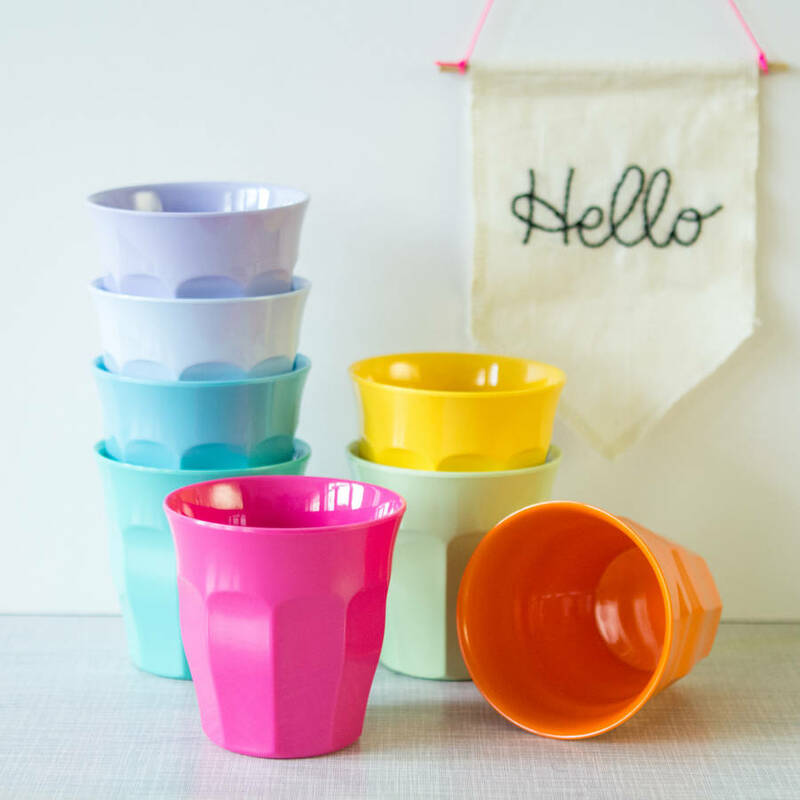 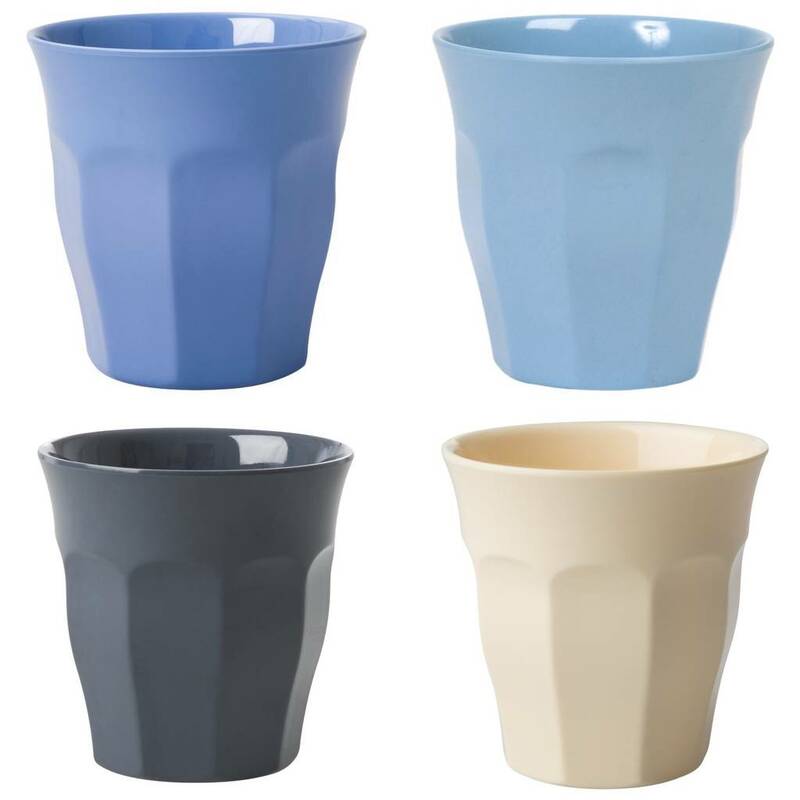 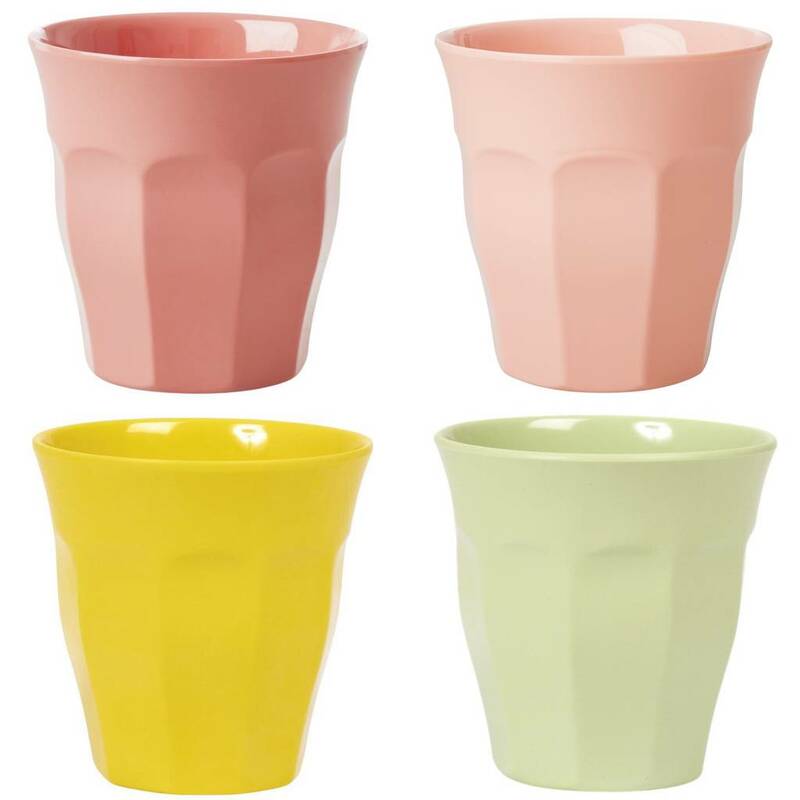 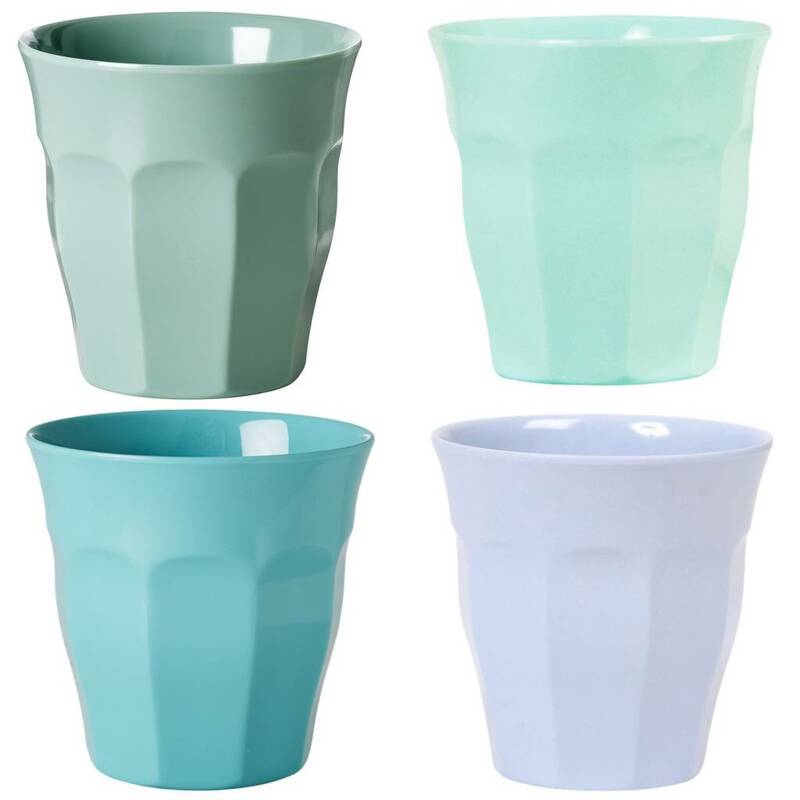 Or everyday use - these cups and jugs are microwave and dishwasher safe, so look glossy and new after years of use. 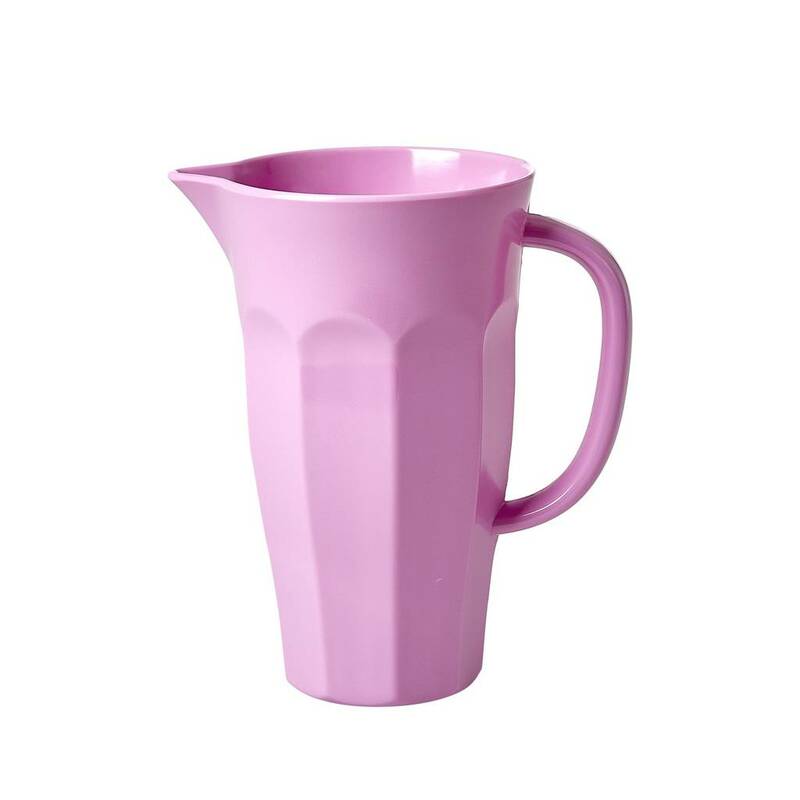 Children adore them, but once you have a few, you'll find the whole family drinking from them and slipping them in to their lunchboxes. 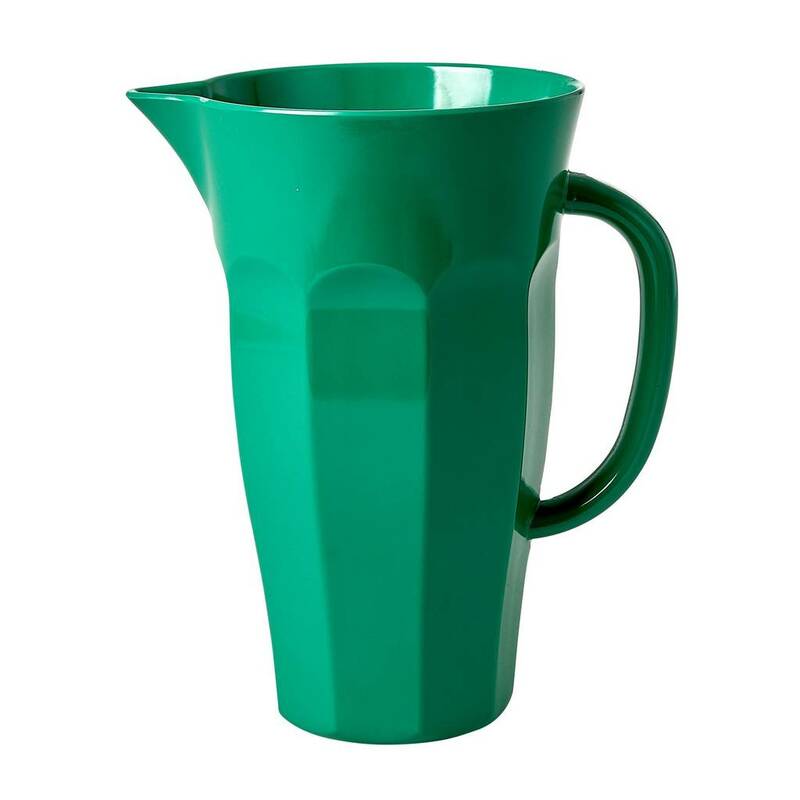 We also have coordinating jugs! See our other listings for patterned versions and co-ordinating items - they all look good together, so don't worry about matching them up.